PORT ALICE, B.C- A cougar may have been shot with a bow and arrow in Port Alice last night. Last night Jon Paquin, a conservation officer for the North Island, got a call about a cougar being a danger to the community. 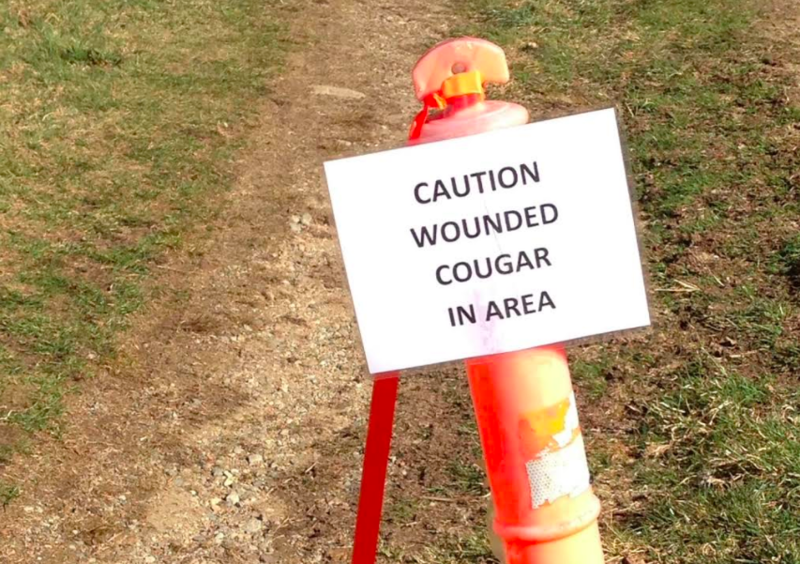 When he arrived, someone let him know the cougar was shot by a bow and arrow. Paquin said that the conservation had been receiving quite a few calls on cougar sightings in the past week or two. Loren Scarff lives in front of the trail were the cougar was seen. He says he saw a group of about three to four young adults standing in that area between seven and eight o’clock. They drove a white car and black pickup up the trail, when they came back out Scarff could hear them laughing and joking. About an hour after the group had left the officer pulled in to search the area, said Scarff. While Paquin was there he could not find the cougar or any signs of it being shot. 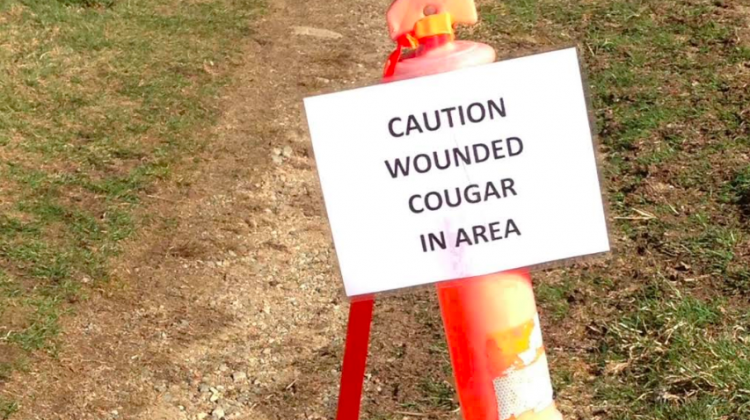 “I had gotten a phone call, and someone told me there was a cougar in my car park. I asked if he saw him, and he said no but apparently some jerk shot him with a bow and he has an arrow in him, and he’s wounded. Now we got a heck of a mess.” Scarff describes his exchange with officer Paquin last night. “We would prefer if people stay out of that area until we can confirm if it is there or wounded. We would prefer people to just stay away for now.” says officer Paquin. The investigation is on-going, officers will be going back today to look for the cougar. If you have any information the conservation is asking you to call their hotline.